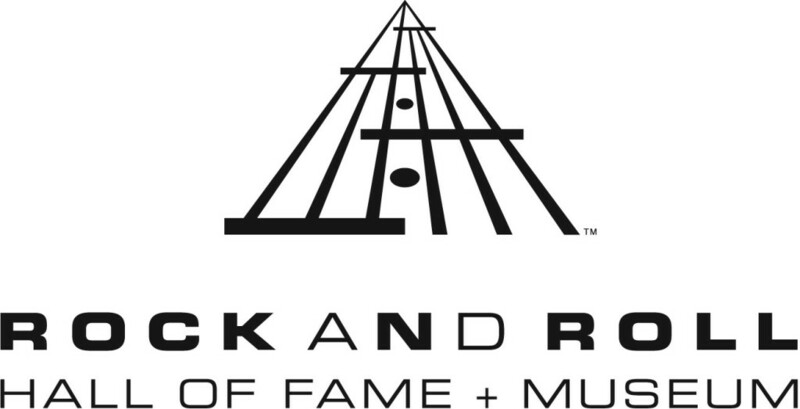 The 2015 Rock and Roll Hall of Fame induction ceremony will be held on April 18 in Cleveland’s Public Hall, and it’s got an all-star lineup of performers and presenters scheduled to appear. Performers this year include Beck, Dave Grohl and John Legend, while the artists presenting the awards include Stevie Wonder, Paul McCartney and Patti Smith. Wonder will induct Bill Withers, Smith will induct Lou Reed (posthumously) and McCartney will induct his Beatles bandmate Ringo Starr for the award for musical excellence. The ceremony will air on May 30 on HBO. Other performers and presenters scheduled to appear include Joe Walsh, Tom Morello, Jimmie Vaughan, John Mayer, Fall Out Boy, with more to be announced. As previously reported, this year’s batch of inductees includes Bill Withers, Lou Reed, Ringo Starr, Paul Butterfield Blues Band, Green Day, Stevie Ray Vaughan, and The “5″ Royales.